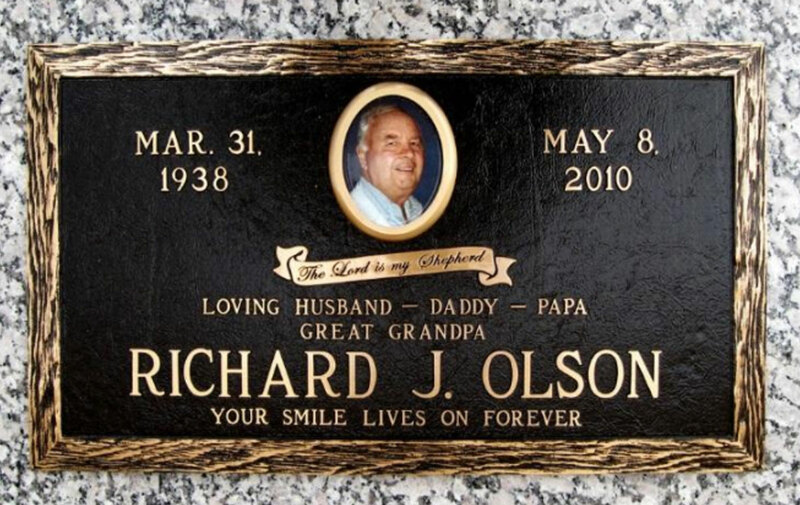 Selecting a memorial is an important and lasting decision. 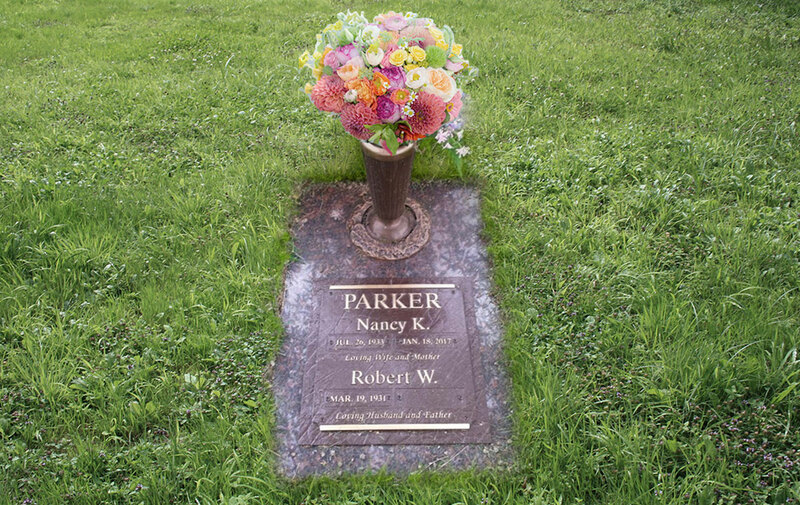 Enduring for generations to come, a memorial that reflects the life – not the death – of you or your loved one is a very personal choice. 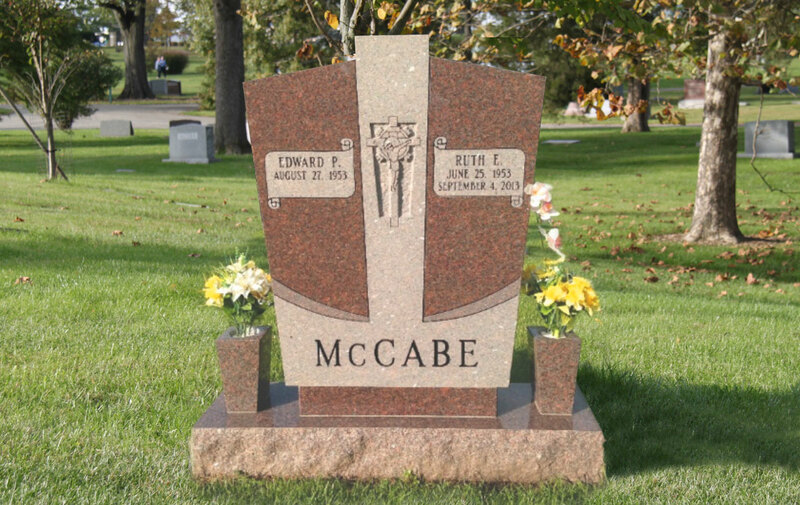 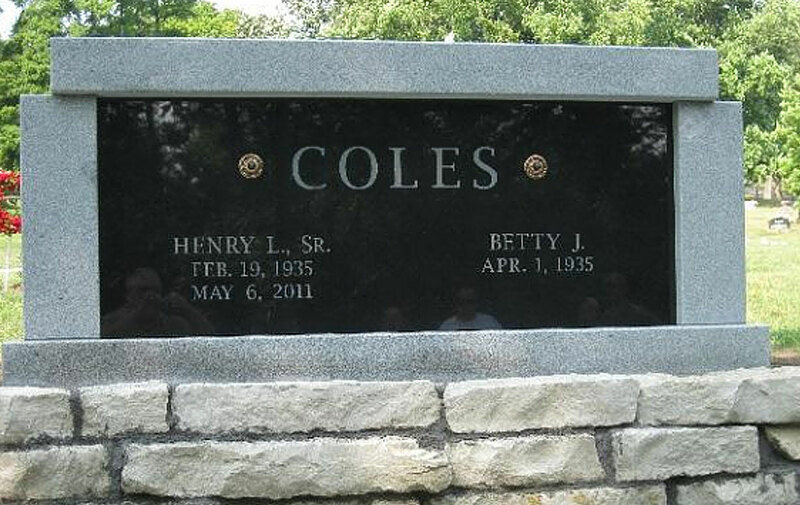 We would encourage you to consider planning ahead in the selection and design of your marker or monument. 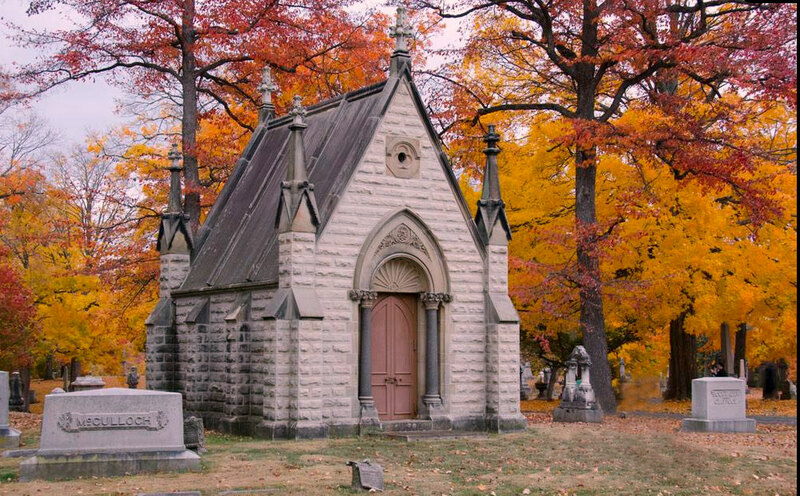 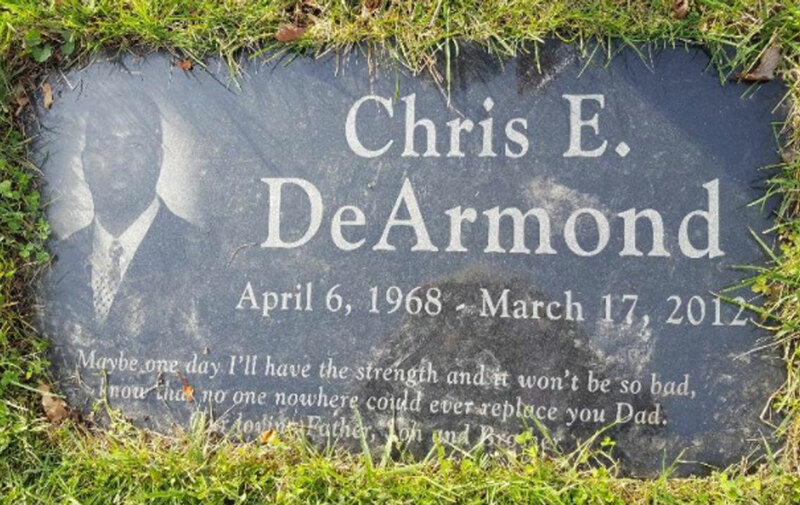 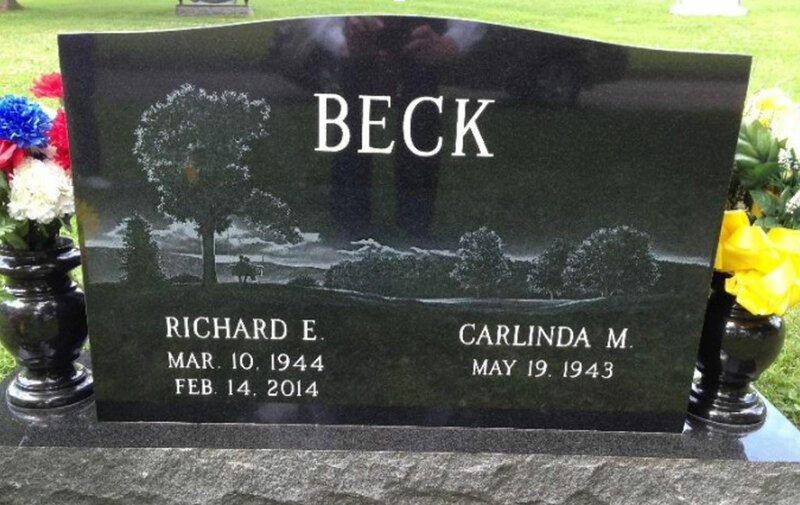 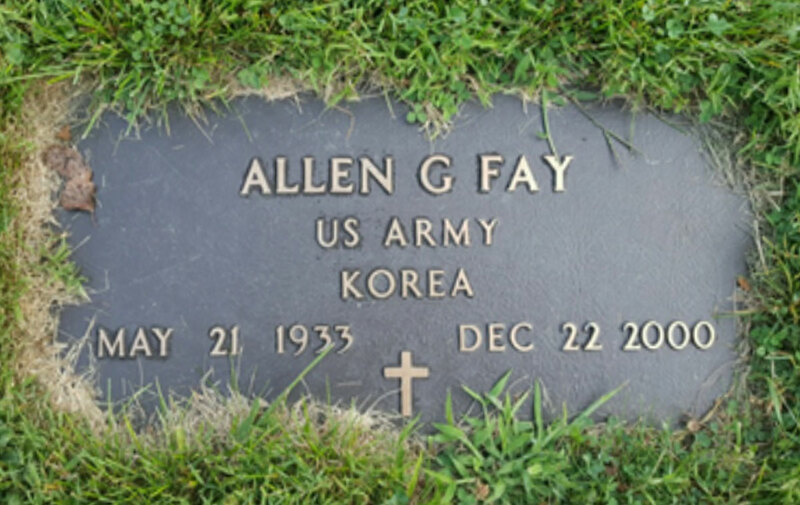 Regardless, whether before, during, or after, Ferncliff Cemetery offers complete custom memorial design services.